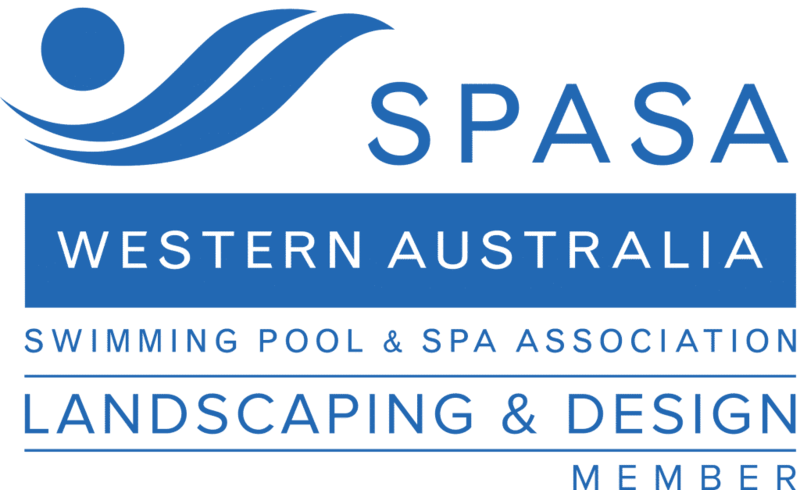 WA Luxury Landscaping is ready to meet with you to discuss how to best add pool headers to your pool area. Our team will make sure we meet the strict Australian Regulations, and the design requirements you have for your new pool. 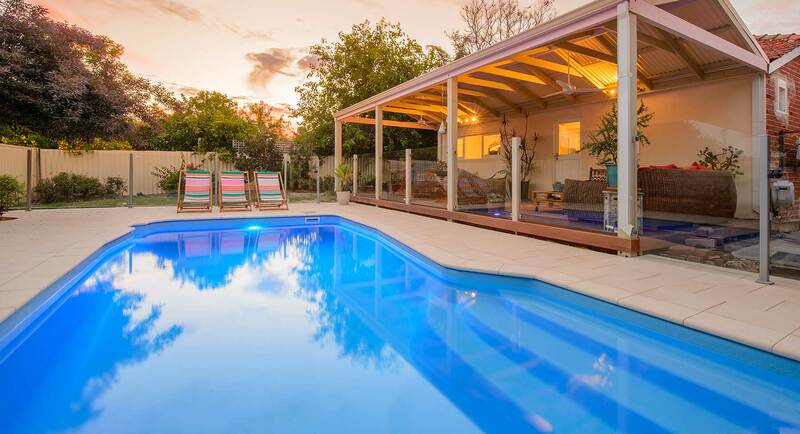 If you have a pool in Australia, then you can expect it to be a high traffic area at least part of the year. You’ll most likely be spending most of your time enjoying your pool with friends and family. Which is why you need it to look fantastic while still being safe and functional. If you have a large pool and pool area, there are a number of factors to consider that will impact your Pool Header Choices. Large tiles can enhance the sense of space, but may not suit your pool design. Whereas small pool headers can suit almost any swimming pool design, but can look cluttered. The opposite is true in a small area. Smaller tiles can add a sense of detail and quality that would be missing when using a larger tiles. If you own an older home that has kept it’s original style, then you’ll want to avoid a modern pool area that clashes. WA Luxury Landscaping can help you choose a simple and elegant solution that will tie this modern feature into your period home seamlessly. By contrast, pool area design can rapidly date and negatively impact on your modern and sleekly designed home. Make sure you give your pool area a face lift and speak with our team about how to ensure your pool area remains up to date with your home or building. You may have a specific design in mind for your home or building, WA Luxury Landscaping can help you match your design to your pool area. This will ensure that your paving, fencing and pool headers meet strict Australian Standards and still look fantastic. Our expert team will arrange a consultation with you and a site visit. We like to see all project and meet clients before we start a job to make sure that we are the right fit and to get scope on the project. During this meeting we will take measurements, get a visual understanding of what is required to make it work and ensure you have the right infrastructure such as planning approvals where required.